The iPhone, the Mac, and the Apple Watch are some of the important devices in the portfolio by Apple. And hence, Apple earlier launched a feature that could be used to unlock these devices. That is, you can use your Apple Watch or iPhone to unlock your Mac. But nowadays, users are going nuts and are complaining about unlock Mac with Apple Watch not working. This is a very annoying thing for the Apple fans. And in order to solve your issue, we are here to help you. 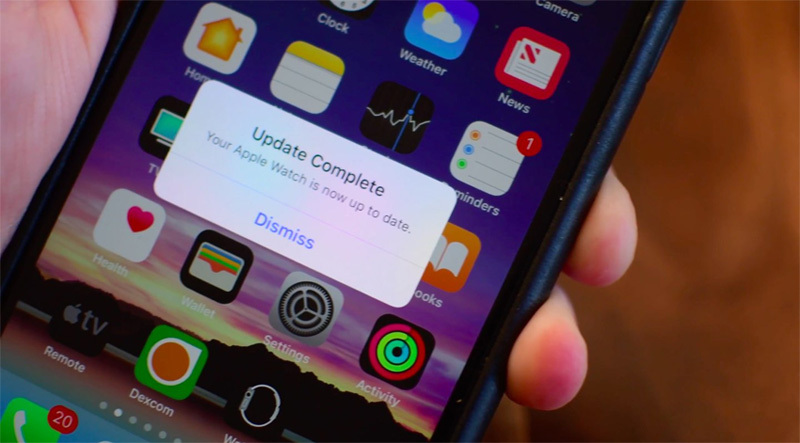 Here are some solutions that can lend you a helping hand and assist you fix unlock Mac with Apple Watch not showing issue. How to Fix Apple Watch Unlock Mac Not Working? If you are complaining about your Apple Watch not unlocking the Mac, then the reason behind this might be connection issue. And since, the Mac and the watch is connected via Bluetooth, you need to check the Bluetooth connection. Here are the steps that you need to follow. Step 1: In the menu bar, tap on the Bluetooth status icon. After that click on "Turn Bluetooth Off" or "Turn Bluetooth On" option. Step 2: If the status menu for Bluetooth is not visible, click on Apple menu >> System Preferences >> Bluetooth >> Show Bluetooth in menu bar. Then repeat the Step 1. Step 3: You can also ask Siri to turn off Bluetooth. Just say "Turn Bluetooth off." Siri will do your job. Step 1: You can simple ask Siri to turn on and off the Airplane Mode. This will also affect the Bluetooth of the watch. Step 2: You can also turn on and off the Airplane Mode by going into the Settings and clicking on the Airplane Mode icon. Well restarting can help you a lot at such times. All you need to do is follow the given below steps if unlock Mac with Apple Watch does not work. Step 1: Long press the Power button till the "slide to power off" slider appears. Step 2: Once the slider appears, slide it down to power off the device. Step 3: Now long press the Power button again to turn off the device. Step 1: Long press the side button until the "Power Off" slider comes into view. 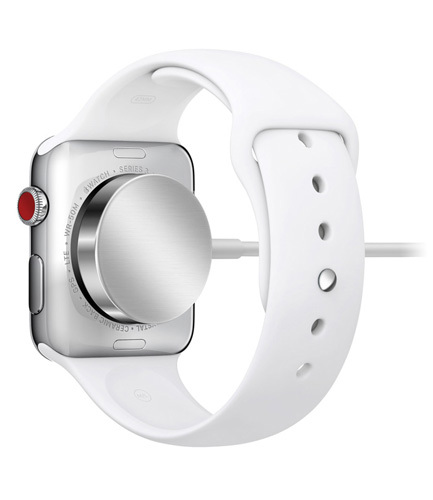 Once the slider appears, slide it to shut down the watch. Step 2: Now press and hold the same button until you see the Apple logo. There are number of ways to restart the mac, but we will tell you the easiest one. Press the power. Now a dialog box will appear. All you need to do is click on the Restart option. Your job is done. Sometimes, the issue can also be caused due to the Wi-Fi connection. All you need to do is change the Wi-Fi connection. That is, shift the mac to different Wi-Fi connection. Here are the steps to do this. Step 1: Click on the Wi-Fi icon present in the menu bar in the top. Step 2: Now choose the desirable Wi-Fi from the list of Wi-Fis available there. Step 3: Enter the password of the new network and you are done. You have successfully changed the network on your Mac. As silly as it might sound, distance has an important role in the connection issue. Hence, you must try moving further or closer to obtain a reliable connection. This might probably help you solve this issue. 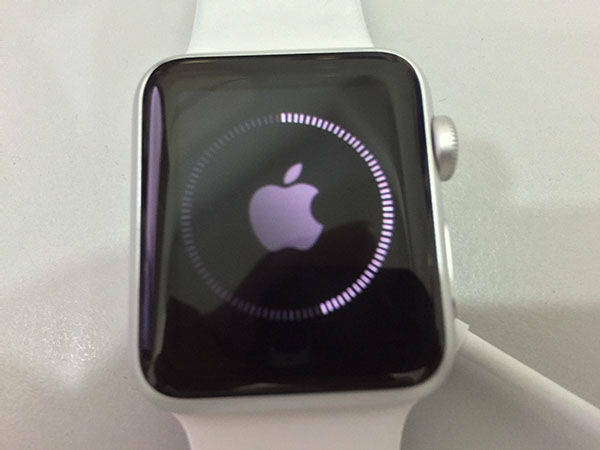 How to Fix Apple Watch Issues without Data Loss? Sometimes, such issue causes data loss on your watch. And hence, it is necessary to solve such issues with care. At such times, you need to use Tenorshare ReiBoot. This tool offers a solution to all the issues that tend to cause data loss damage to your device. In addition to this, the software offers a single click solution to all your solutions. Hence, it is very simple to use and understand. This is the only reason as to why we recommend you this tool. Cutting to the chase, we just had a look on the top 4 solutions that can help you if unlocking your Mac with Apple Watch not supported. First you saw how to turn off Bluetooth for Mac as well as watch. Next you saw how to restart iPhone, watch, and Mac in order to solve the issue. You also saw how to change a Wi-Fi network on your Mac to solve the issue. Next you also became aware of the fact that you need to move closer or farther away to establish a strong connection. Lastly, you saw that Tenorshare ReiBoot can be used to solve any issues that can cause data loss. Feel free to comment your feedback on the article. This can be done by commenting below.